Have you ever sent a package to Dubai through your local postal service? If yes, then you’ll be familiar with the ordeal. And then there would be some of you who might be wondering, “What’s so agonizing about a simple package delivery?” while reading this piece. One of the amazing facts about UAE is that there are no zip codes, postal code system, or even an organized address system in UAE. And for your package to reach safely at your destination you need to rely on the local people and pray that they know the area well. Otherwise, your package will not reach its desired destination. Oh, and yes while we are discussing facts about UAE, let me share a few more facts about Dubai. If you’ve watched Tom Cruise involved in a car chase that too during a sandstorm, then don’t even think about doing that here. Even if you’re able to drive straight with the gusty winds whipping dust at your face, which I highly doubt you can, you can’t beat the local police. Why? Well, for starters you cannot outspeed a Ferrari, Bentley or even Lamborghini. Yes, Dubai police actually own a fleet of these muscle cars. So, unless you are traveling at warp speed on Sheikh Zayed Road, it is best to give surrender yourself to the police if you’ve committed any traffic violation. The culture history dates back to ancient times, right when camels were used as the only mode of transport. Camels are a huge part of the tradition and culture of UAE. People own camels, drink camel milk, eat camel, and even use camels for entertainment. You will be amazed at how many events based on camel racing are held in UAE each year. If you’re planning to visit the UAE anytime soon, just keep in mind that you can run yourself into a camel if you don’t pay attention to the roads. If you’re willing to start a business, now is the right time to Hit Dubai! One of the facts about UAE for Entrepreneurs is that ‘time is everything’. If you’re willing to develop a mobile application for yourself in six months, this will be equal to six months of doing nothing else or it means this gives your competitors six months to compete with you or pull them off from the competition. Ideally, you need to build the mobile app as soon as possible or release the beta version first and iterate the app for few more months. You cannot wait for things to happen. You have to go there and make them happen as soon as you can. Unlike Europe or Japan, UAE has more than one royal family. Each state of the UAE is governed by a different royal family. 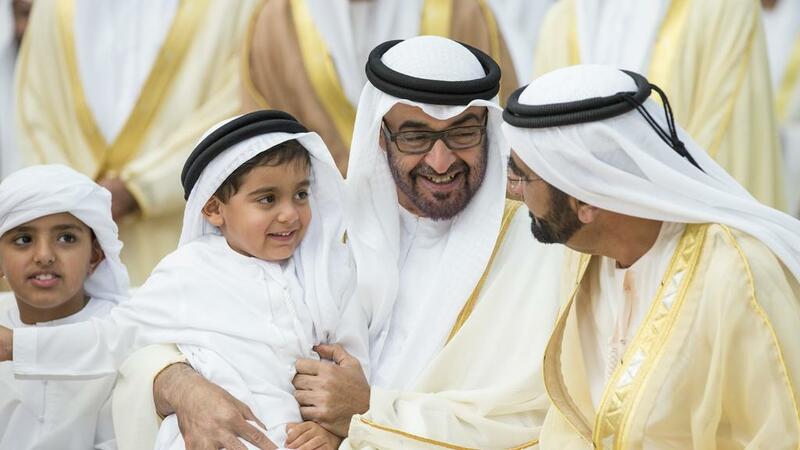 The most famous UAE royal family is of Abu Dhabi – the Al Nahyan and Al Maktoum family who rules Dubai. Rulers of the United Arab Emirates are quite strict on their customs and values. Although the royal families stay away from the general public, recently Dubai royal family mingled with common people. Out of 9.54 million people, more than 5.7 million people are immigrants, which makes up to 90% of the total population. These expect to move to the UAE for fashion, business, and for Entrepreneurship. With various places to visit in Sharjah & 12-hour shopping marathon, Dubai makes it a popular shopping destination and one the most diversified cultural places across the world. Most of the people who visit Dubai measure it by the glitzy malls and the gold souqs. This often gives the perception that everyone in Dubai is rich. Normally these materialistic things are owned by the local Emiratis and they treat it as part of the culture and the oil boom in the country. 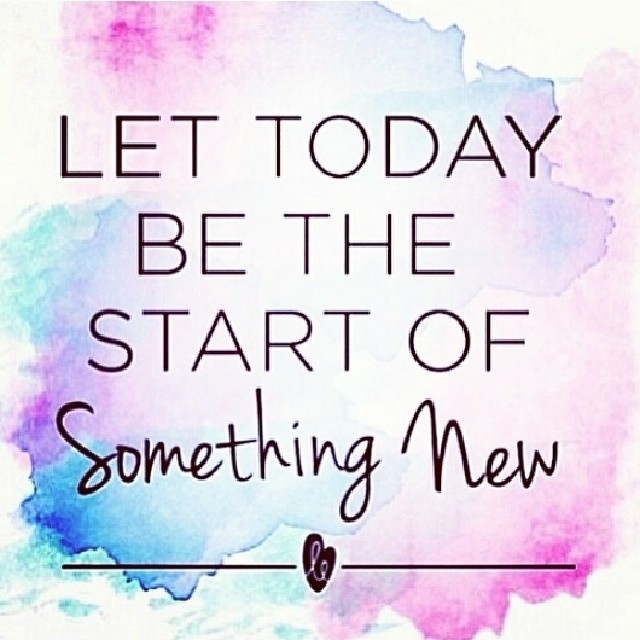 However, there is an abundance of opportunity for the people who come to start their own business. Hundreds of thousands of people from the Indian Subcontinent and the Far East have traveled to this modern oasis of ravishing business opportunities. Like everywhere else, startups have to struggles. But with hard work and consistency, everything can be achieved. Apart from other interesting facts about UAE, another one is that the UAE came into existence without facing any violence. It dates back to the year 1971 when the Great Britain who ruled the region gave up the independence with peace agreements. While other countries who were under the influence of Great Britain had to fight for their independence. One of the main reason behind the agreements being peaceful is due to the fact that UAE discovered oil in their region which gave them an advantage over Great Britain. The UAE is a versatile country teeming with opportunities for everyone who wants to make it big. There are tons of facts about the UAE which will have to wait for my next blog. If you’ve enjoyed these facts about the UAE or you know any history about UAE feels free to share it in the comments section.